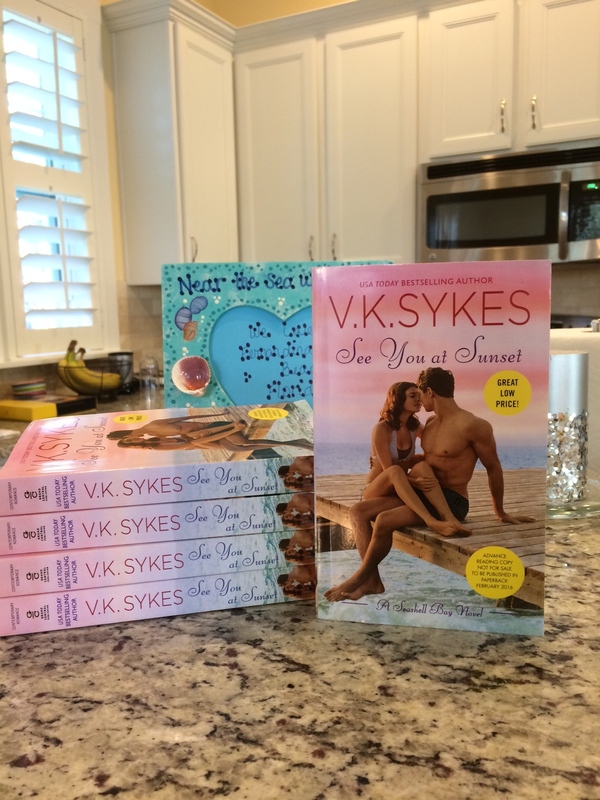 My next VK Sykes Seashell Bay contemporary romance comes out on Feb. 23rd, and I’ve got ARCs to give away on my VK Sykes facebook page! Just click here for details and to enter. And for more info on SEE YOU AT SUNSET, please visit my VK Sykes website. On The Road at The Jaunty Quills & Giveaway! I did not know you wrote contemporary. I love historical but it’s nice to have a change now and again! I would love to read a contemporary by you! Bonny, FASTBALL, which is the first book in my sports romance series, is free at all digital retailers, if you want to start with that!